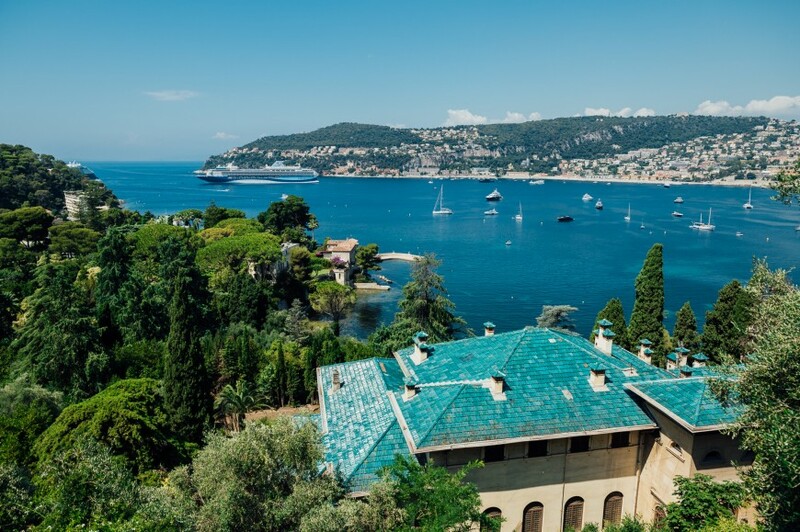 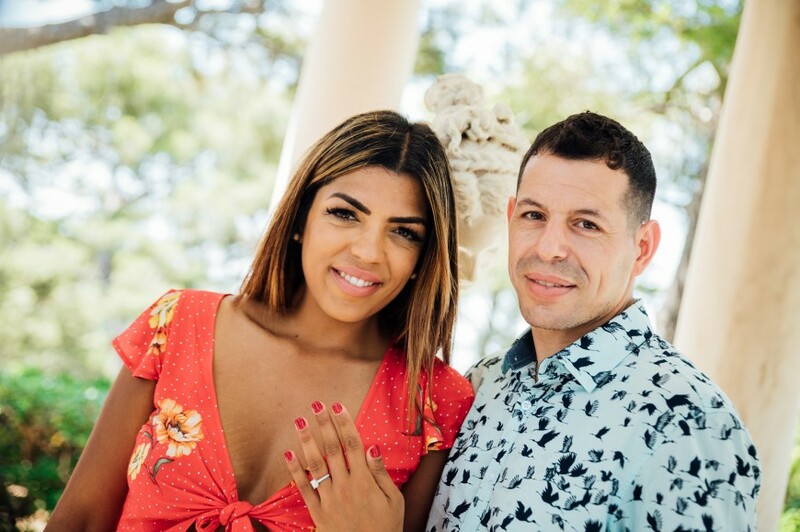 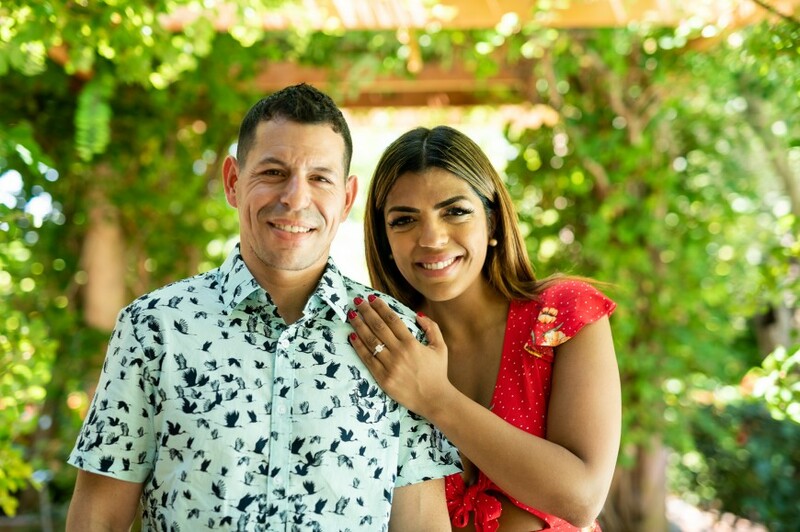 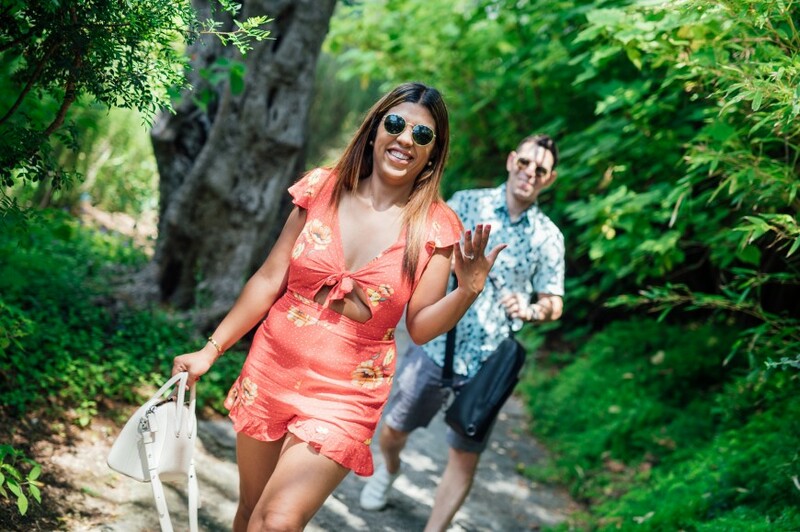 Eran wanted to propose to his girlfriend to be his wife in Saint-Jean-Cap-Ferrat during their holidays in the French Riviera. 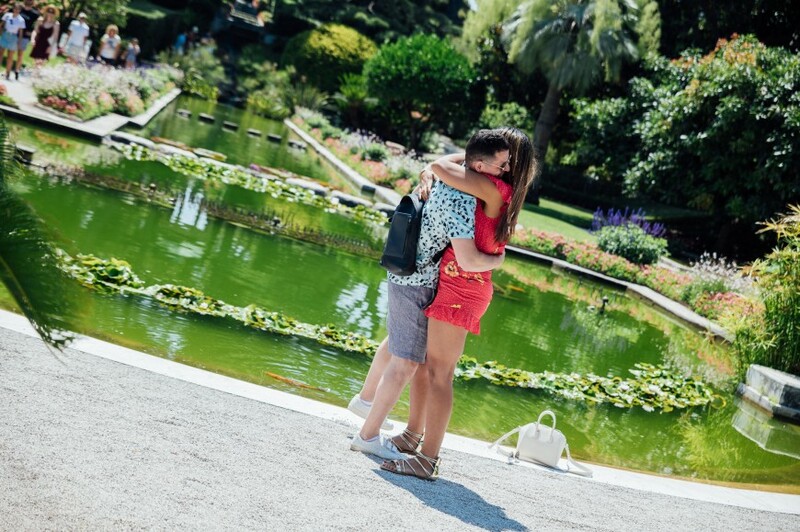 He contacted me to capture his surprise proposal, this once-in-a-lifetime moment. 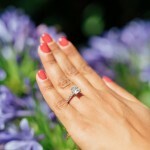 The summer sunny weather was perfect this day. 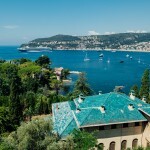 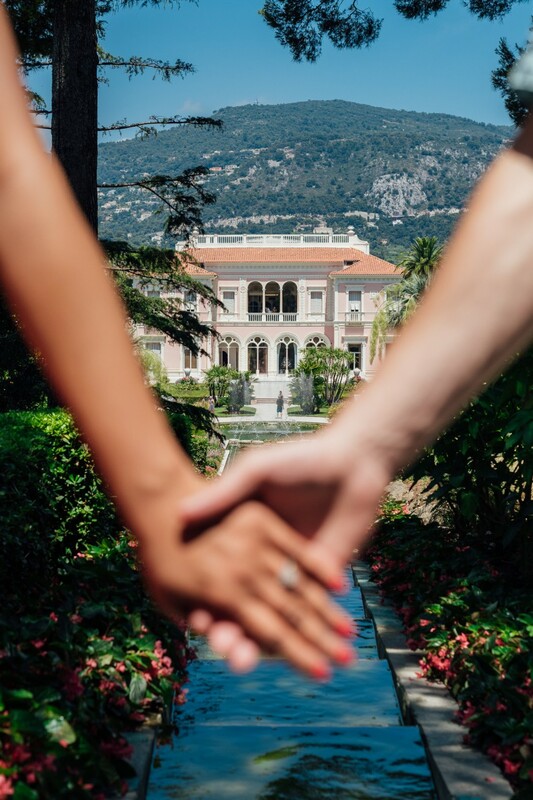 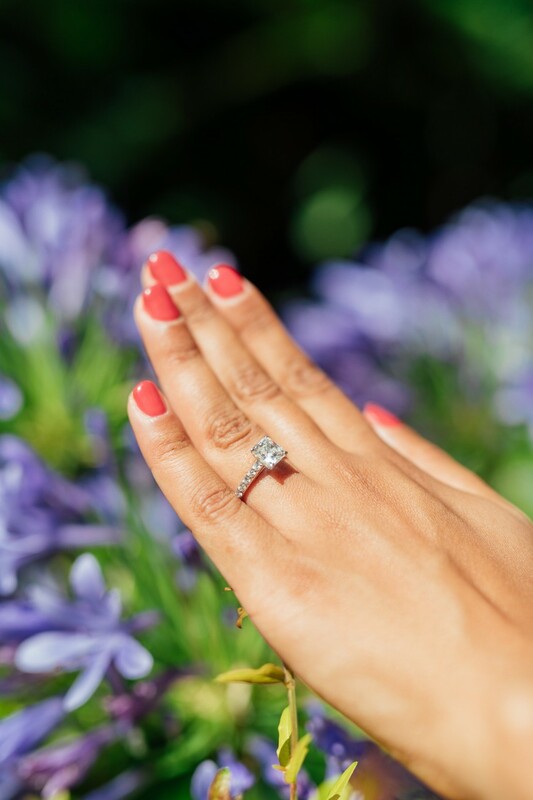 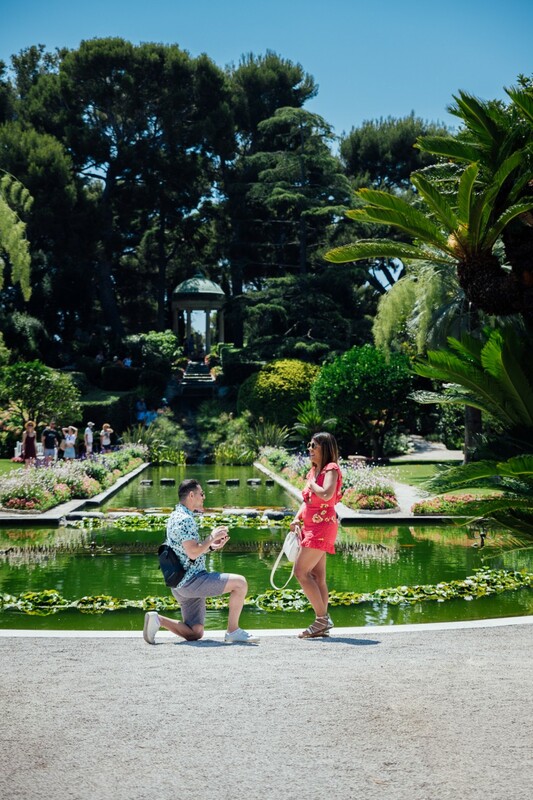 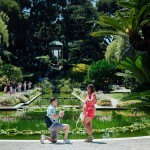 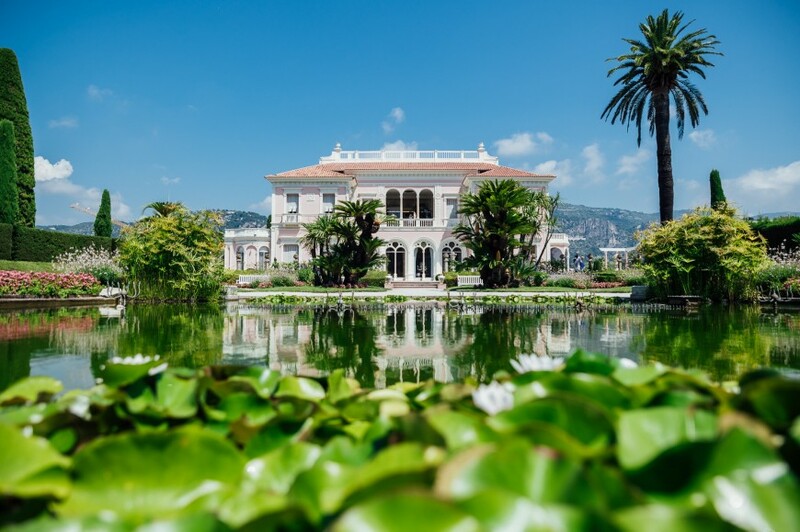 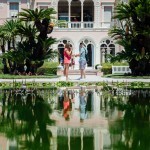 He decided to ask for the big question in the fresh and picturesque garden of Villa Ephrussi. 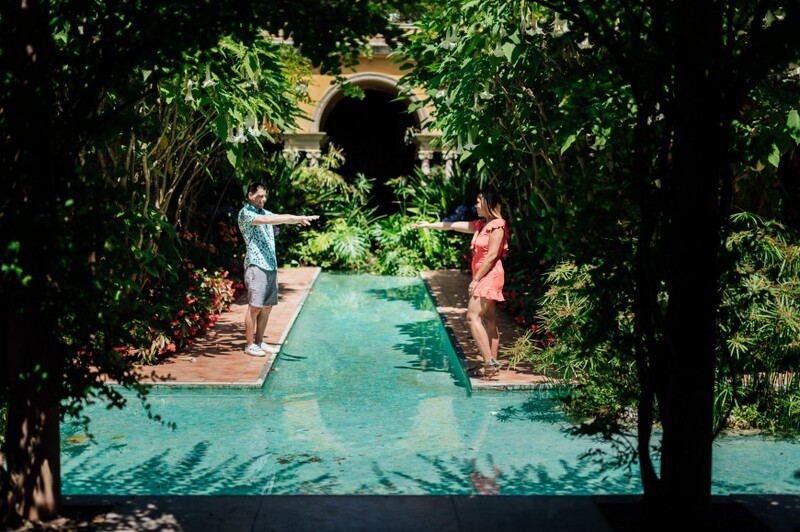 Just right a the fountain, in this magical place, he putted a knee on the ground. 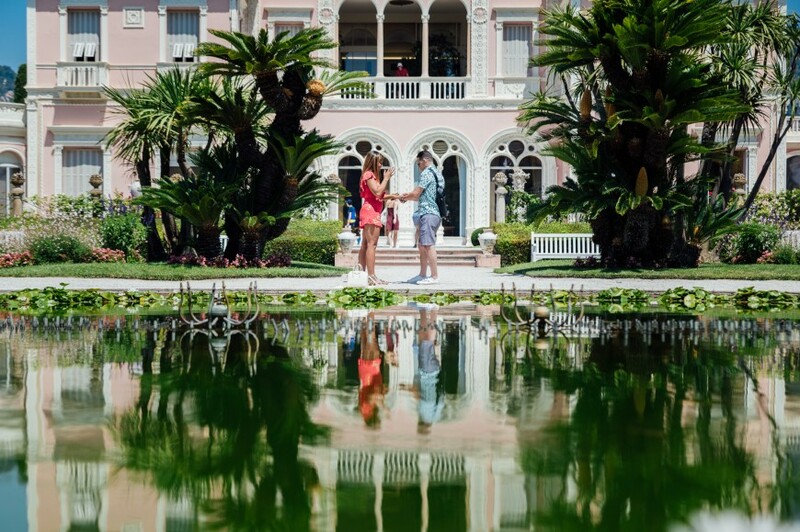 I captured discretly all the welling emotions of the future weddeds and the tenderness of the groom. 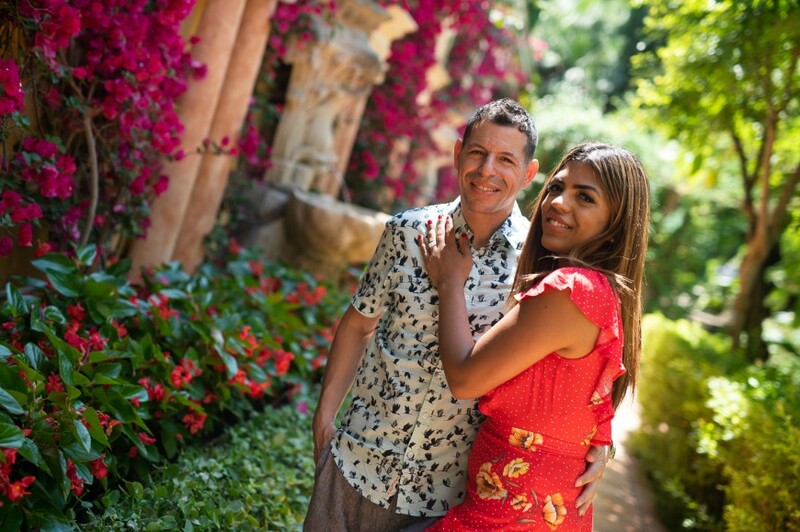 After a few minutes, I introduced myself and brough them for a lovely photoshoot in this colorful garden. 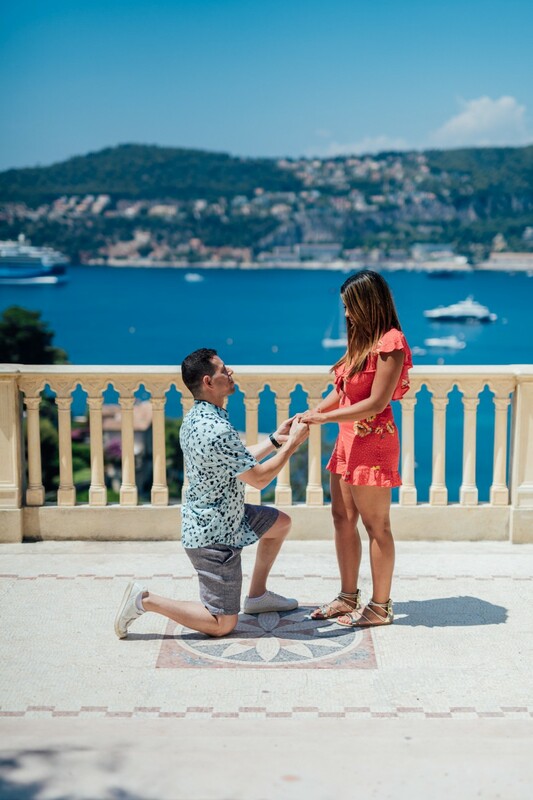 You have some plans for a romantic proposal in the French Riviera soon and want to keep some memories of this forever ? 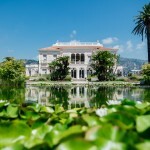 Send me a message, I’ll be very happy to help you for the perfect place.